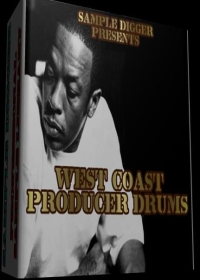 Buy and Download > Description BLAZIN WEST COAST PRODUCER DRUMS,THAT ARE GUARANTEED TO MAKE YOUR BEATS BANG! WANNA GET SOME INDUSTRY STANDARD SAMPLES? YOU''VE COME TO THE RIGHT PLACE! 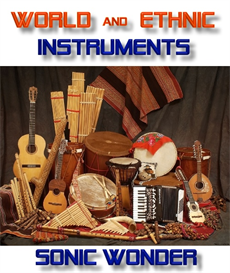 THIS KIT SUPPLIES YOU 264 UNIQUE ONE SHOT WAV SAMPLES : KICK DRUMS,SNARES,CLAPS,SNAPS,HI-HATS,PERCUSSIONS. BLAZIN WEST COAST PRODUCER DRUMS,THAT ARE GUARANTEED TO MAKE YOUR BEATS BANG! 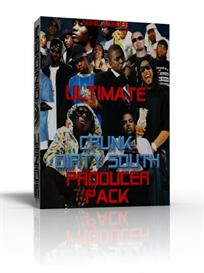 WANNA GET SOME INDUSTRY STANDARD SAMPLES? 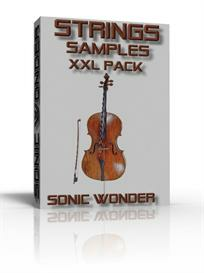 ARE YOU LOOKING FOR DRUM SOUNDS THAT YOU HEAR IN YOUR FAVORIT PRODUCER&#180;S PRODUCTIONS? YOU''VE COME TO THE RIGHT PLACE!